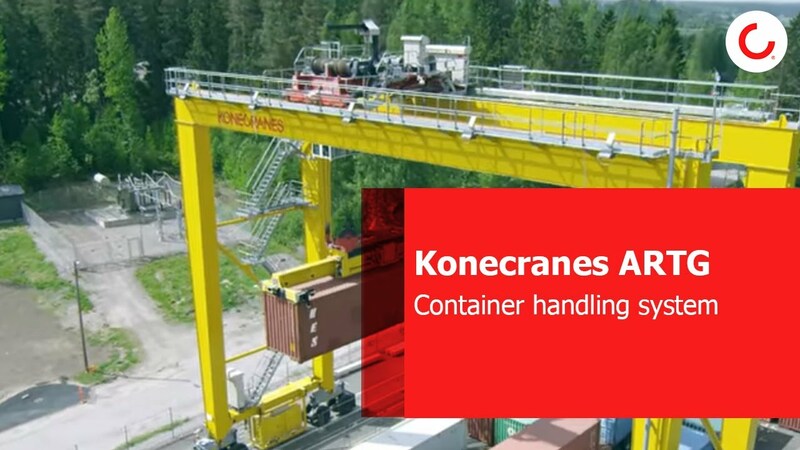 The Konecranes Automated RTG (ARTG) system is available for greenfield and brownfield RTG-based container terminals. It is built around our market-leading 16-wheel RTG and its unique ability to tolerate rough yard surfaces. The system includes a complete package of truck guidance infrastructure, a Remote Operating Station with a specially developed GUI, and an IT system that interfaces with your Terminal Operating System (TOS).